Ear infection is a kind of problem which is common in adults and many people are suffering from it. If you are reading this article then there is a quite good change that you might be one of them or maybe you are person who is very health conscious. When experts did compare ear infections between adults and children, they saw that ear infections in children are generally very minor and they often pass in no time. What they did saw in adults was that the ear infection could be a sign of a much more serious problem and should be diagnosed and treated as quickly as possible. If you are an adult who is suffering with ear infection then you should see a doctor as soon as possible. Generally the cause of ear infection is bacteria. 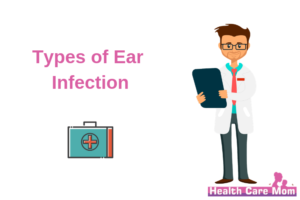 The type of infection that occurs whether it is an inner ear infection, a middle ear infection or an outer ear infection, it completely depends on the fact that how did you really got infected. 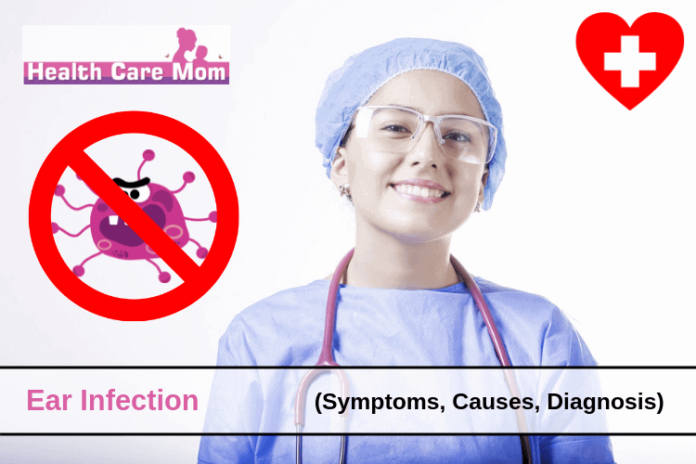 This type of infection is not actually considered as an infection and it can be due to inflammation and not due to any kind of infection. It is a kind of infection that is generally caused because of any kind of respiratory problem. This infection can move to any one or both of your ears though the Eustachian tubes that are present in your body. They are present in your body to regulate the pressure of air inside of your ears. These tubes do connect to your throat and to the back of the nose of yours. Any kind of infection present in your body can cause irritation in your Eustachian tubes and this will cause swelling in them. If swelling is caused, then it can cause drainage problems in those tubes. 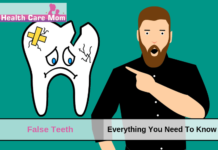 If the drainage of the fluids will not be able to drain properly then all of it will build up near the eardrum of yours and cause infection in ears. This type of infection is also known as the swimmer’s ear. This problem got this name because the cause of infection is swimming in this case. When you swim, there is a good chance that some water might get struck in the ears. This moisture that accommodates in your ear can become a good place for bacteria to bread. When you feel any kind of irritation during that time and you decide to scratch you ear with your fingers then there is a possibly that you left behind some bacteria in your ears. This can cause bacteria to further breed and cause infection in your outer ear. In some cases this can also be caused while bathing. All I told you above that there are 3 type of infections in ear. They are inner ear infection, middle ear infection, outer ear infection. As I told you that it is not an actual infection and might be a due to inflammation. There is a slight chance that this is a sign of inflammation of brain and spinal cord membranes and you should not neglect it. If you want to know where the middle area of ear is located then let me tell you it is located right behind the eardrum of yours. The part of your ear which does extend from the eardrum of yours to the outside of the head of yours is known as the outer ear. These were the symptoms of an ear infection and you should not ignore these signs of an ear infection. In what case should you visit a doctor? 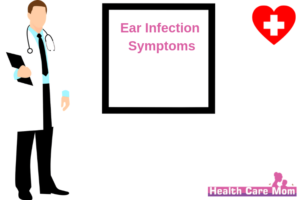 If you are in a situation in which you can only feel earache then I would recommend you to wait for a couple of days before you see a doctor because in some cases infection in an ear get treated on their own in one or might be two days. When you notice that the pain is not getting any better and you are also having a fever, then you should visit a doctor near you immediately. If the situation is there is fluid draining out from any ear of yours and you are also having any kind of trouble in hearing, then also you should consult a doctor immediately. When you visit your doctor, first thing he is going to ask for is the symptoms and the medical history of yours. After that for a complete and detailed look of your outer ear and also the eardrum of yours, they will use an otoscope. It is a device which does consist of a magnifying glass and also a light. The doctor will then use this device to check your ear. You might feel a puff of air emitted from the pneumatic otoscope. 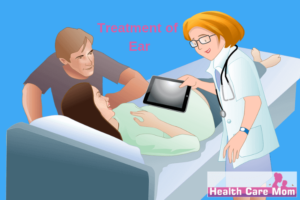 This will help the doctor to diagnose the problem by looking at how the eardrum will react. If the movement of the eardrum is easy then there is chance that it is not an infection in middle ear or it might be a serious problem. If the eardrum of yours moves barely then from the inside of ear, fluid is pressing against the eardrum. There is one more test that might be used which is known as tympanometry and it will help in diagnosing and further evaluating the condition of your ear. Also a simple test of hearing might be done if you have any kind of trouble in hearing. 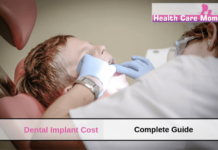 For different parts of ear there are different treatments. Doctor might prescribe you some antibiotics out of which some of them may be applied to your ear directly with the help of ear drops and some of them you will have to take orally. If you are in a state where you still experience those symptoms then you might to take nasal steroids, antihistamine or decongestant. The doctor may also recommend you to try auto insufflation. In this process you will have to squeeze your nose then close your mouth and then exhale very gently. This will send the air through your Eustachian tubes which will help you to drain them. Cleaning of the outer ear should be done very carefully. This process is carried by the use of anti-inflammatory medication and also antimicrobial. The doctor might also prescribe you some antibiotics if the infection is caused due to bacteria. Further with the level and type of infection, doctor will move towards the better and the treatment which is more specialized. First of all you should make sure that all of your vaccines are on time. Do not smoke and also try to avoid the secondhand smoke too. Always clean your ears by using swab of cotton very carefully. You can also use ear irrigation for removal of ear wax or you can also use hydrogen peroxide for ear wax removal. After taking bath or swimming you should also dry your ears completely. Take your allergy related medicines on time. If you feel any kind of problem with your ear then you should not ignore it as it could turn out in a major problem. Consult a doctor immediately and get a proper treatment. I hope you liked this article and it was helpful to you. Please let us know your thoughts in the comments down below.